Richard Burbidge Elements stair parts for use with Elements metal spindles. 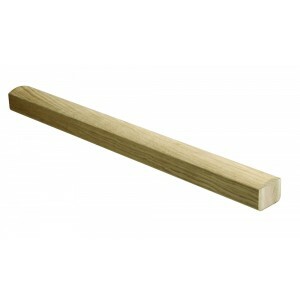 Oak handrail sections for use on stair and landing balustrade. These handrails have been specially pre-drilled for use with metal spindles to make installation easy.